In the enchanted kingdom of Brooklyn, the fashionable people put on cute shoes, go to parties in warehouses, drink on rooftops at sunset, and tell themselves they've arrived. A whole lot of Brooklyn is like that now - but not Vassa's working-class neighborhood. 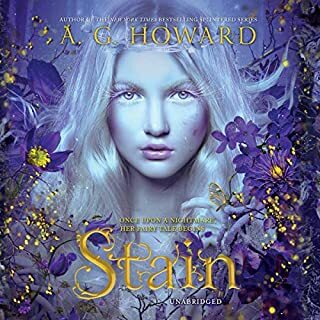 In Vassa's neighborhood, where she lives with her stepmother and bickering stepsisters, one might stumble onto magic, but stumbling out again could become an issue. Babs Yagg, the owner of the local convenience store, has a policy of beheading shoplifters - and sometimes innocent shoppers as well. So when Vassa's stepsister sends her out for light bulbs in the middle of night, she knows it could easily become a suicide mission. But Vassa has a bit of luck hidden in her pocket, a gift from her dead mother. Erg is a tough-talking wooden doll with sticky fingers, a bottomless stomach, and a ferocious cunning. With Erg's help, Vassa just might be able to break the witch's curse and free her Brooklyn neighborhood. But Babs won't be playing fair. 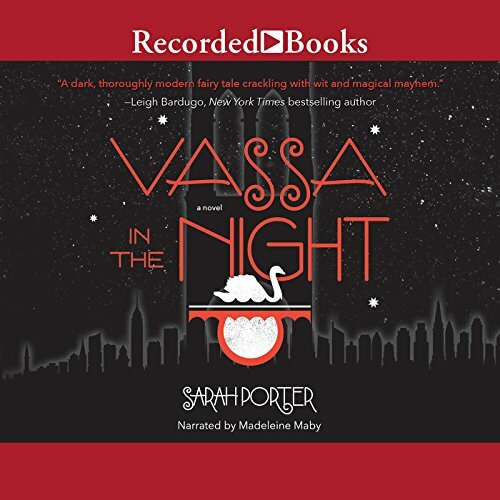 Inspired by the Russian folktale Vassilissa the Beautiful and Sarah Porter's years of experience teaching creative writing to New York City students, Vassa in the Night weaves a dark yet hopeful tale about a young girl's search for home, love, and belonging. Honestly the strangest story I have ever read. Hopefully my daughter will enjoy it where I didn't. I loved each part and line in this book. I would love to see a sequel. the characters and plot line are very captivating and almost immerse you into each world building scene. 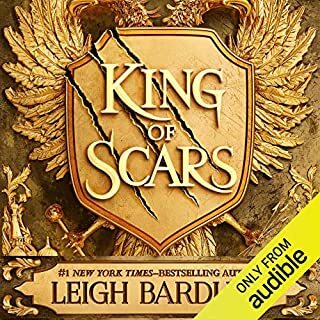 The narrator is amazing to simply say. Blast of a modern retelling! 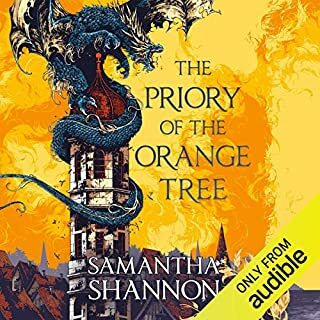 This was an absolute blast of a book! It had a very surreal American Gods sort of vibe, and I was surprised by just how well the Russian folk story Vasalisa the Beautiful translated into modern Brooklyn and creepy corner stores. Just really stunning, if pretty dark & gory in spots. Trigger warning for beheadings, I guess? I've already recced it to half a dozen people at this point. I will rec it to more, too ;) Definitely looking forward to more of Sarah Porter's books! 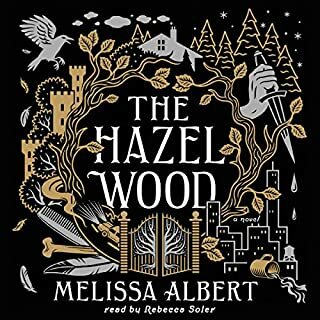 Would you listen to another book narrated by Madeleine Maby? 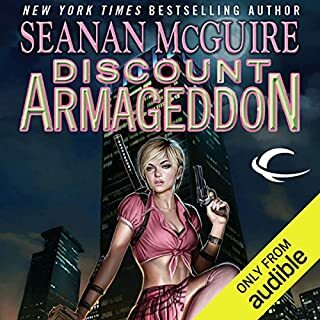 Sadly this very much had the "soprano trying to do guys' voices" issue I sometimes have - all of her male characters sounded like she was forcing them out & they were just harsh on the ear. 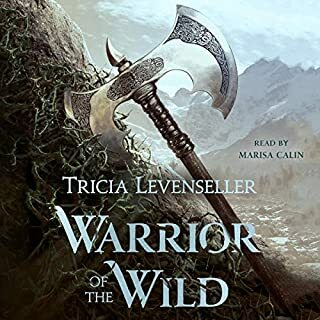 At some points the fantasy aspects of this book seemed too much, but when I got to almost the end, it all came together quite nicely. This book had good meaning and deep plot line. The theme was dark, but relevant. Overall, good read!